Joseph A. Mussomeli, US Ambassador to Slovenia. 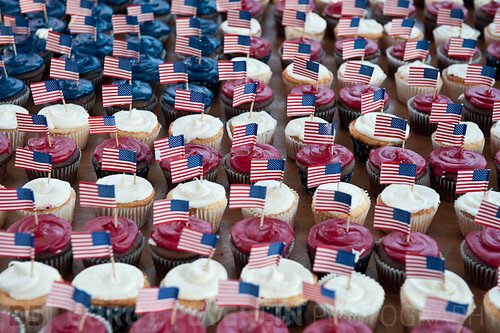 Few hours ago I was photographing a news event, U.S. 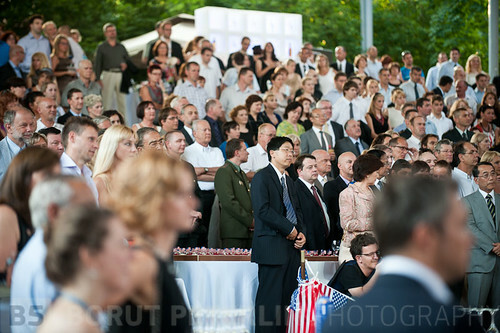 Independence Day Celebration in Ljubljana, where U.S. Ambassador to Slovenia Joseph Mussomeli gave a speech that should echo widely. Slovenia is ruled by politicians that are obsessed with ideological differences. They are very successful in their intention to divide Slovenian nation on those who are “with us” and those who are “against us”. That is why this speech of ambassador Mussomeli touched me deeply as a voice of reason, so I’m passing it on. HERE is a link to the scan of the speech, so you can read it. Pred nekaj urami sem fotografiral dogodek praznovanja obletnice ameriške neodvisnosti, kjer je imel veleposlanik ZDA, Joseph Mussomeli, govor, ki mora odmevati. V teh časih, ko Sloveniji vladajo politične elite, ki so obsedene z ideološkim pravdanjem in so zelo uspešne v razdvajanju ljudi na ta bele in ta rdeče, je prav, da si lahko v miru preberemo to sporočilo in se zamislimo. Ta govor sem dojel kot glas razuma, ki se me je dotaknil, tako ga posredujem naprej. TUKAJ je povezava na slovenski prevod govora. Last week an amazing theater performance happened. Theater group Anton Podbevšek Teater and Siddharta rock band made a theater performance ČlovekA z bombami / de-tonacija with author of the concept and director of the show Matjaž Berger. The theater act was devoted to two avantgarde artists from the beginning of 20th century Anton Podbevšek and Srečko Kosovel. Siddharta wrote new music for this occasion and it’s fantastic! I hope they will issue a CD with this material! The event happened as an introductory event to a Rock Otočec festival. The performance was a blast and I hope my photographs do share some vibes with you. More info about the show you can find on Anton Podbevšek Teater site. PS: For those who understand Slovenian, HERE is a fantastic post about the show. 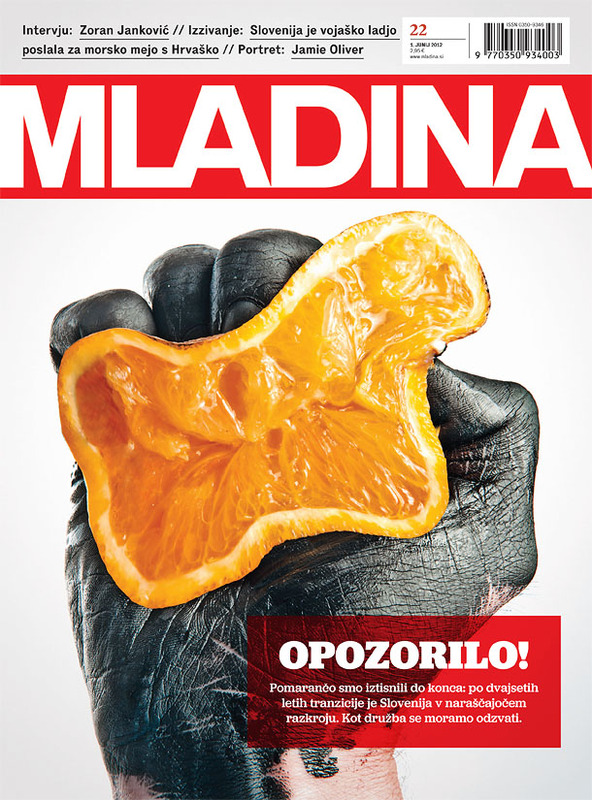 Let me publish the new cover of Mladina weekly, just so you don’t get an impression I discard my digital equipment. Perhaps it’s not very obvious to a foreigner, but the shape of the orange is as the silhouette of Slovenia. The text of the cover goes that after 20 years of transition Slovenia is like a squeezed orange. I was working on this on my own and I didn’t had a model, so I dyed my hand black and with the other I was triggering the camera with autofocus. Complicating I tell you. Because of this my wrist is not black, I couldn’t rib it with dye. I’m excited to announce that together with my mentor for Wet Plate Collodion photograhy, Miša Keskenović we have a workshop in Trieste. It’s starting this Sunday, 6.5.2012 at 9:30 and it’s going on whole day. 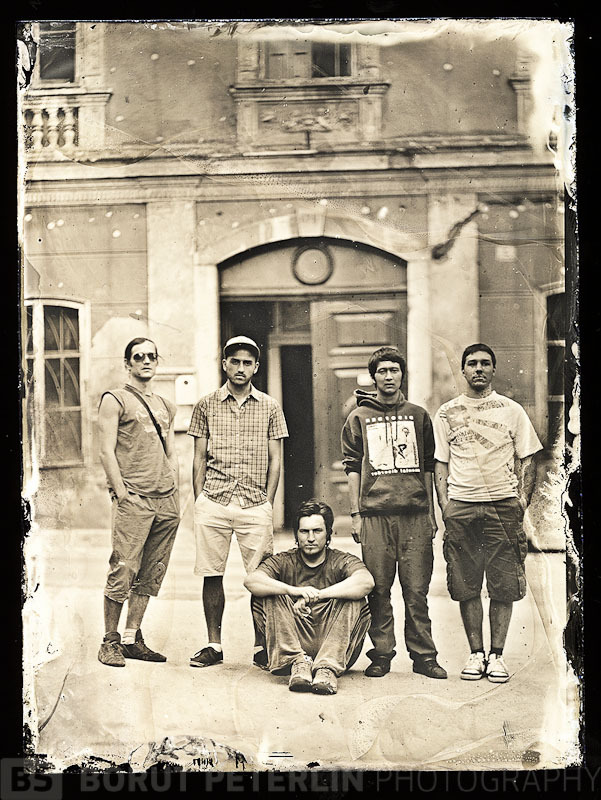 We’ll go through all aspects of Wet plate Collodion process, from mixing chemicals, cleaning plates, exposing, developing and varnishing a plate. All the secrets revealed for only Price 150,00€ and that includes also working material. More info with Dr. Photo or at email info@doctorphoto.net . Workshop is limited to 12 people and it’s almost full, so hurry!